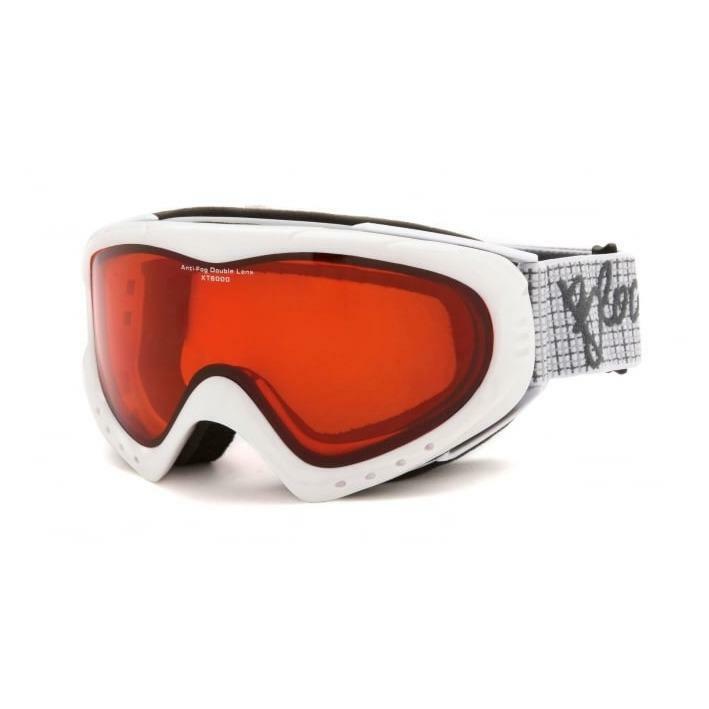 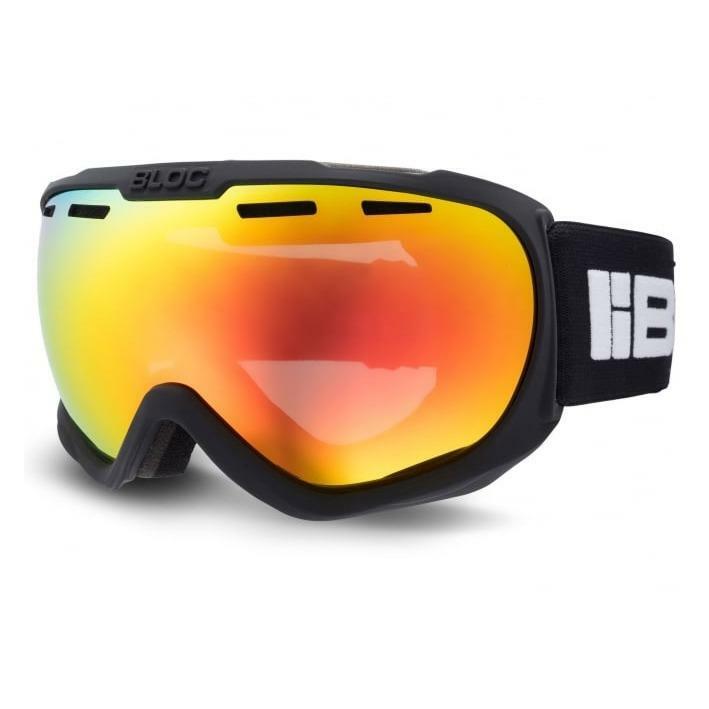 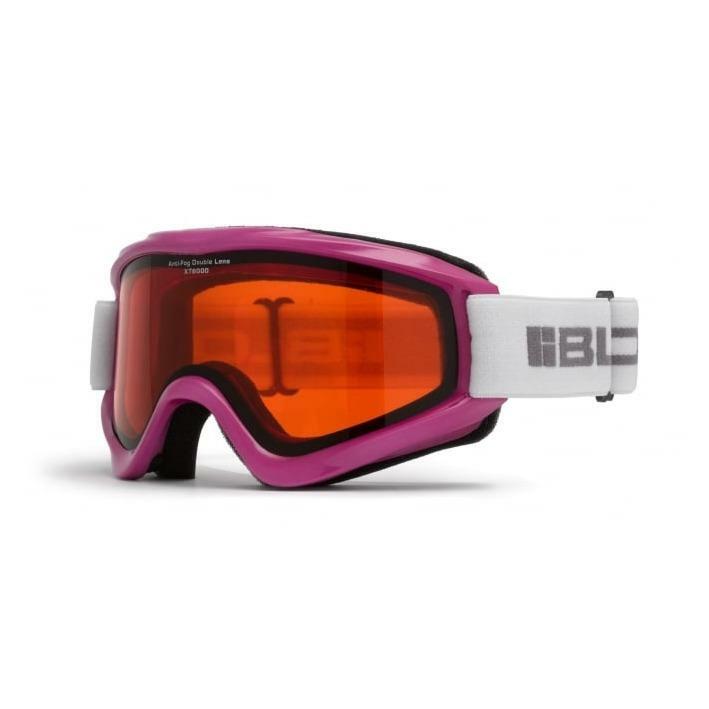 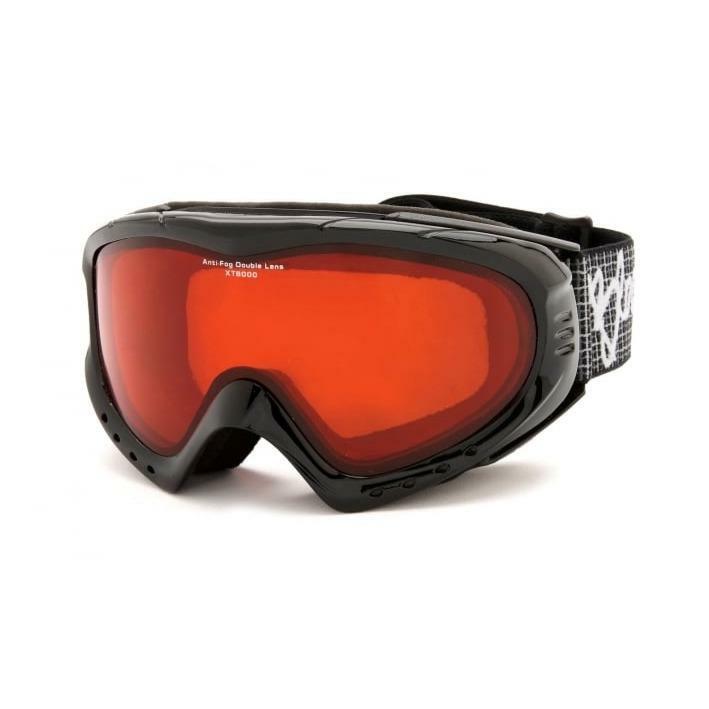 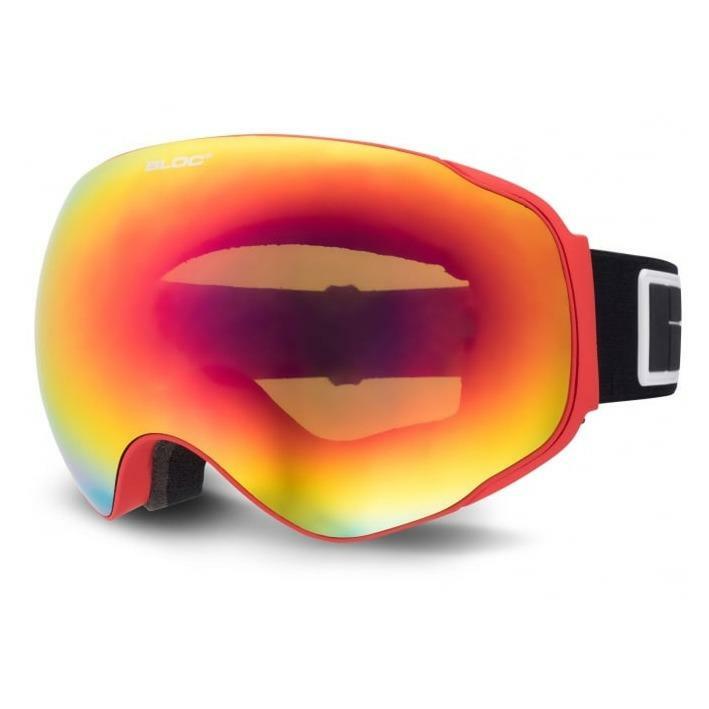 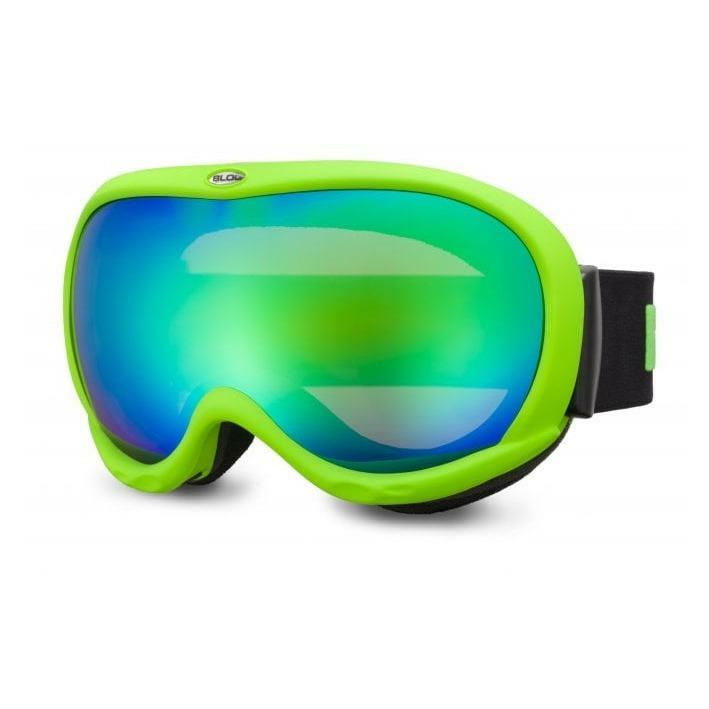 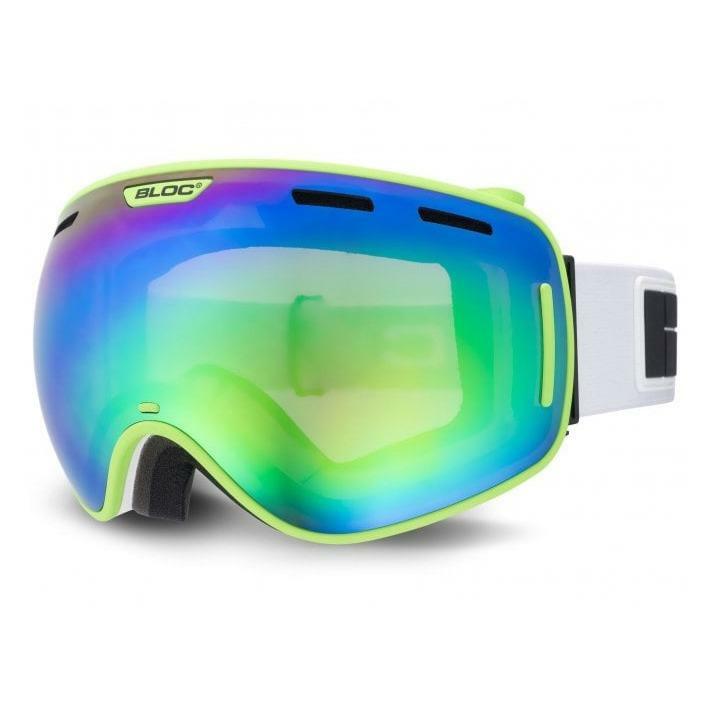 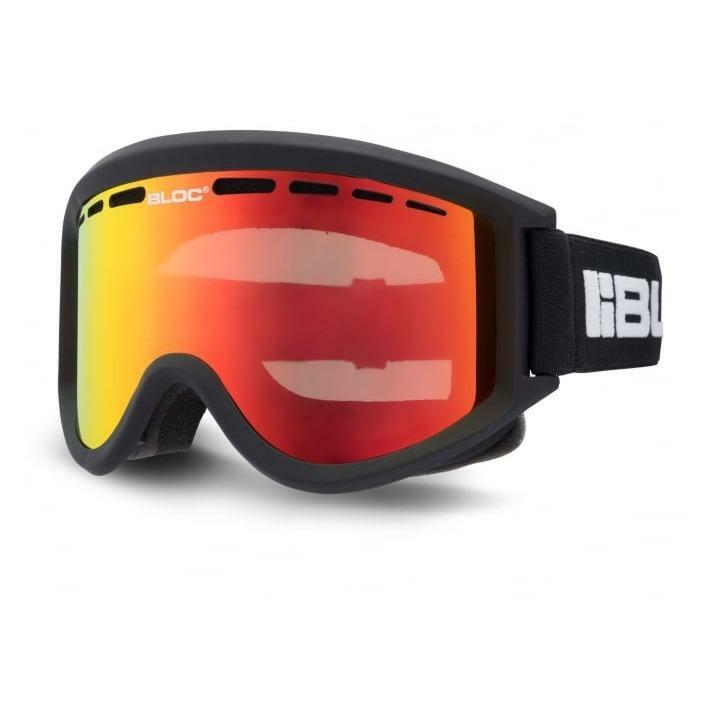 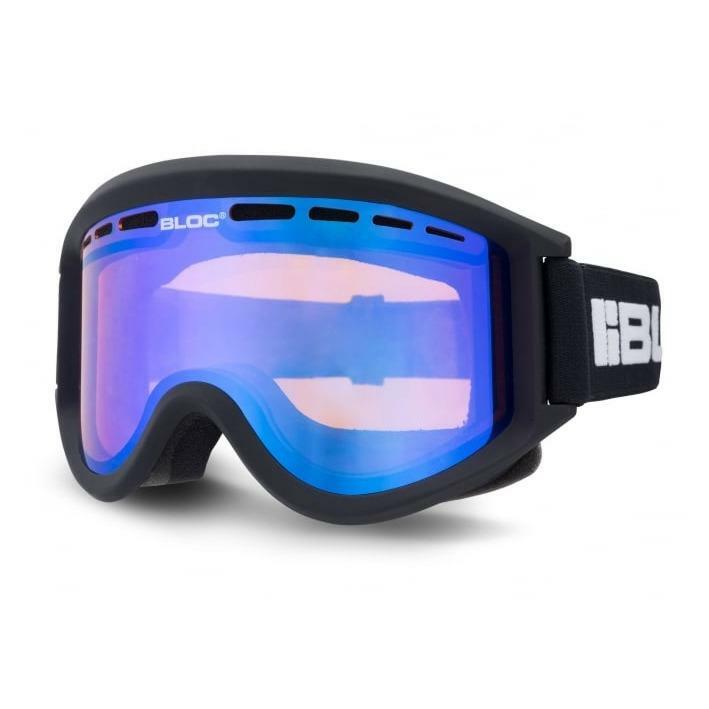 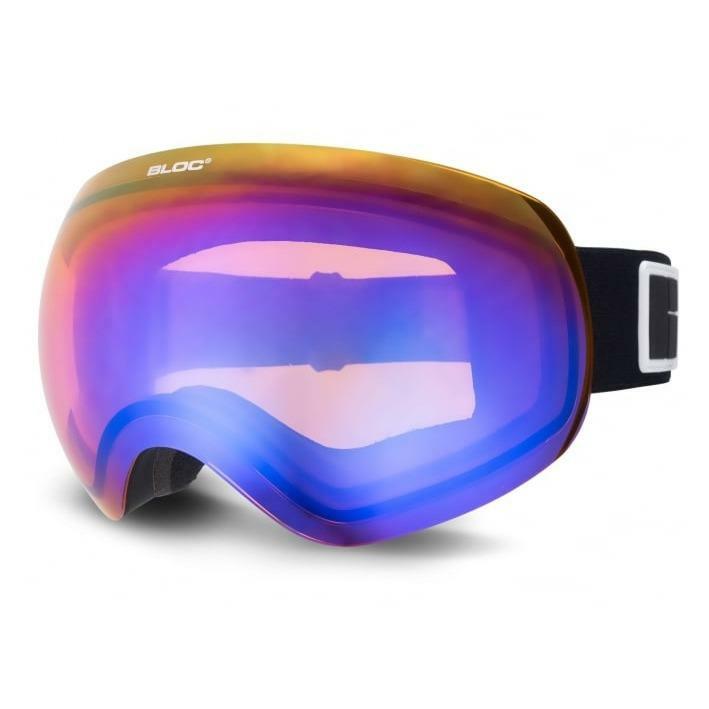 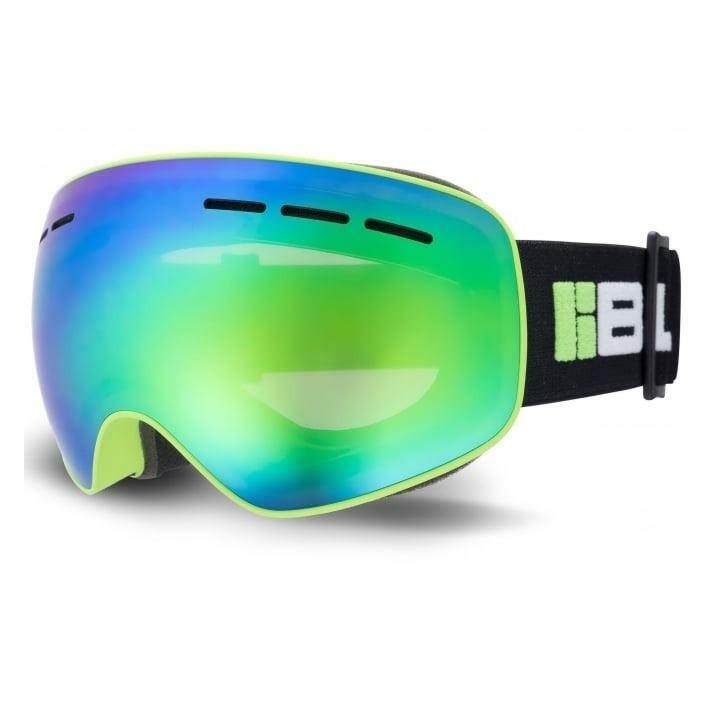 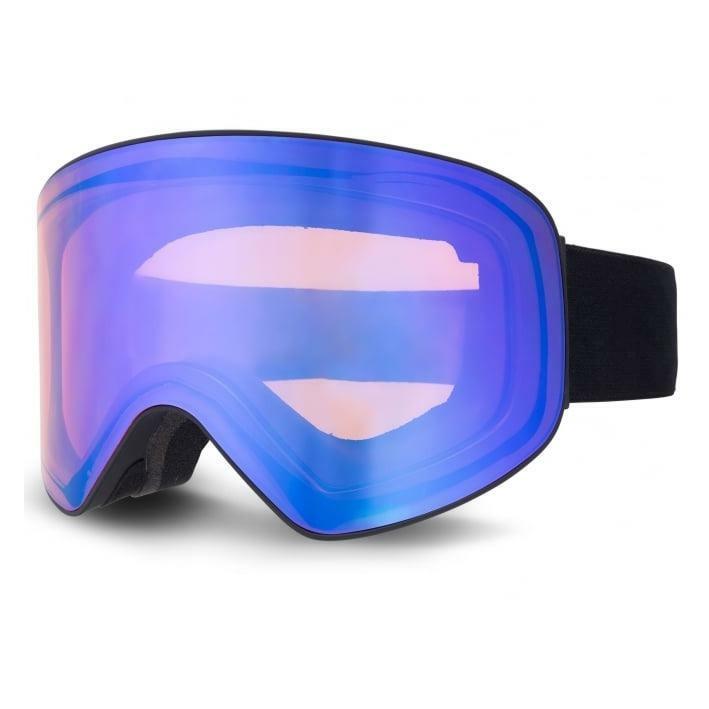 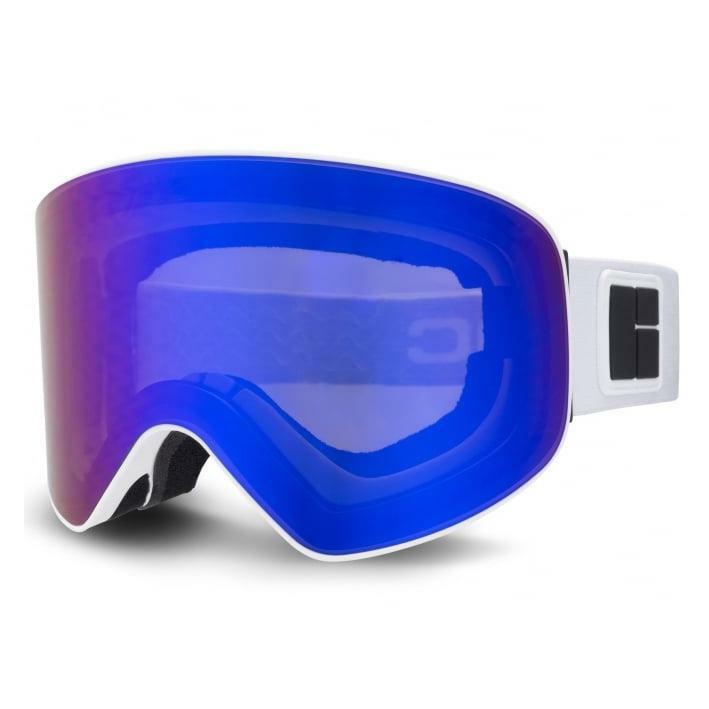 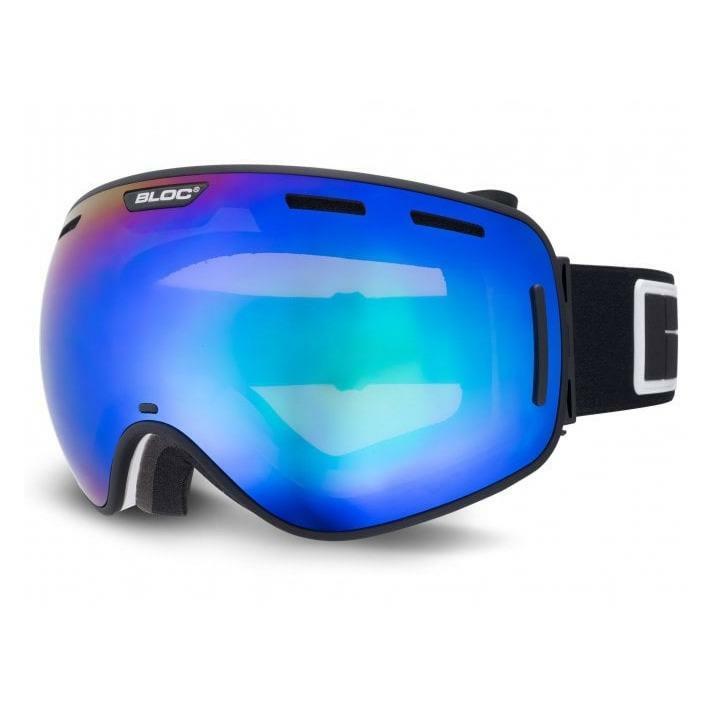 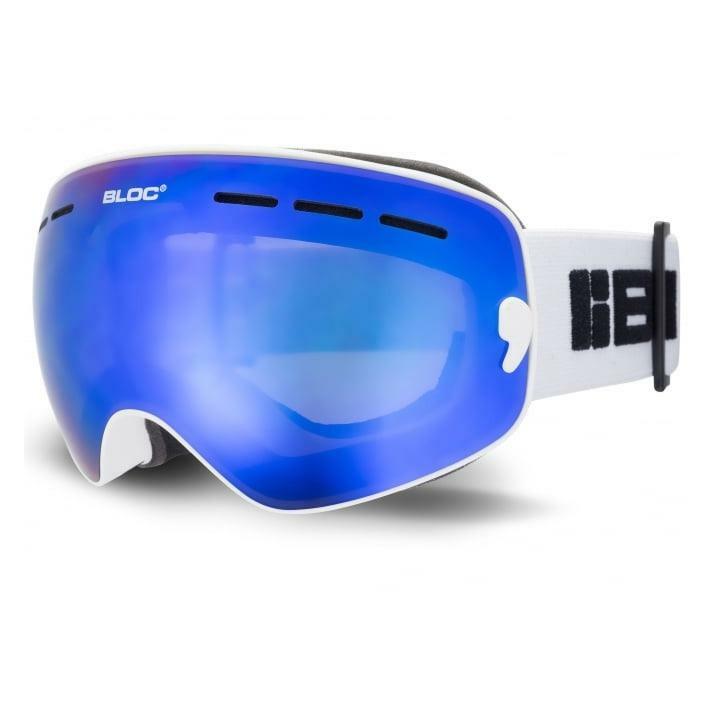 The high-performance BLOC Boa goggle offers a compact frame shape with the XT DAF anti-fog spherical dual lens. 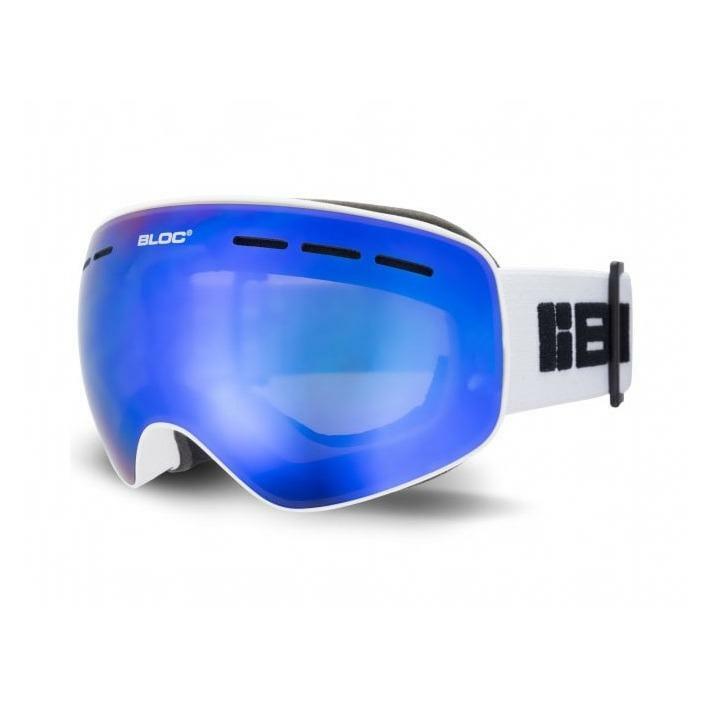 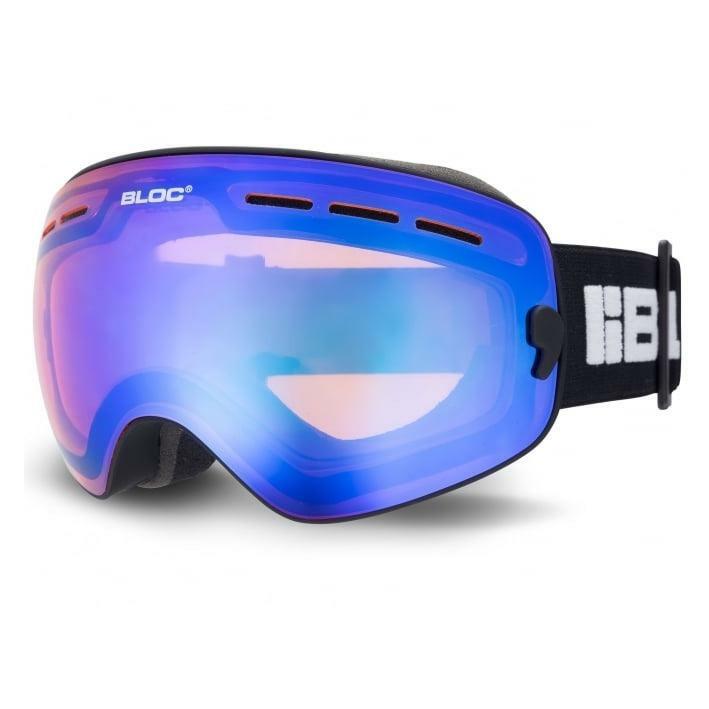 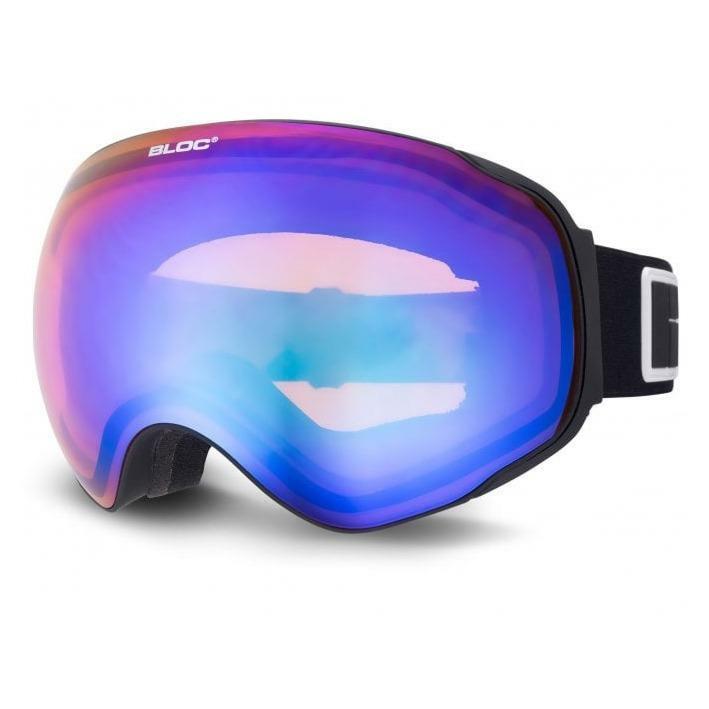 Like all BLOC goggles it features an integrated venting system and Tri-Fleece, injected Thermo Face Foam and is maximum UV protected. 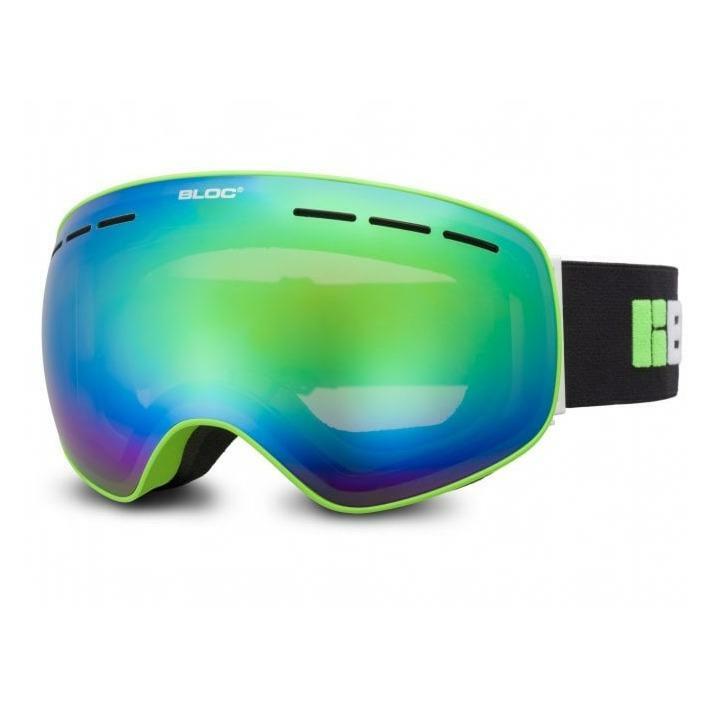 The helmet compatible elasticated headband is fully adjustable for the perfect fit. 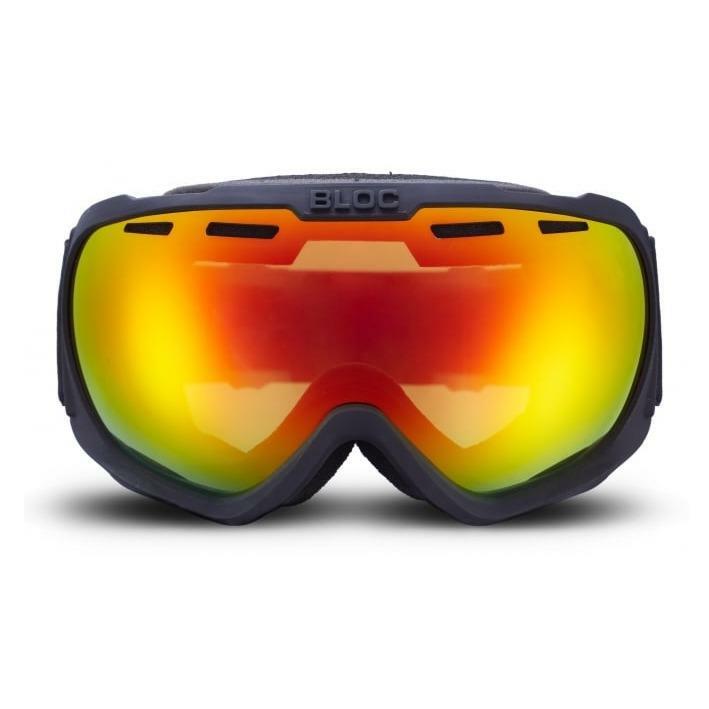 They are perfect for winter sports and include a soft microfiber case for storage, so where ever you are headed the Boa can come with you.